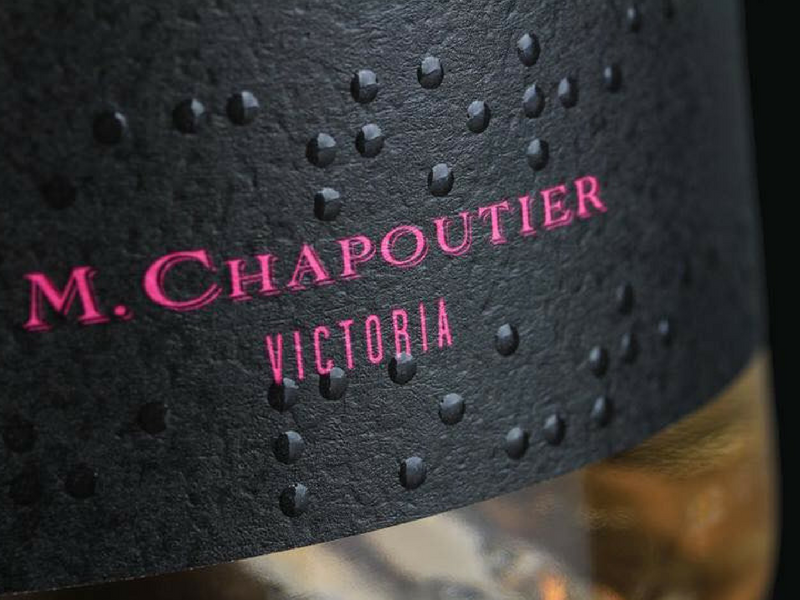 Winemaker Michel Chapoutier is the seventh generation to lead Maison Chapoutier, first established in France in 1808. Michel’s vision for winemaking encompasses a deep commitment to extraordinary ‘Terroirs’ and bio-dynamical viticulture. 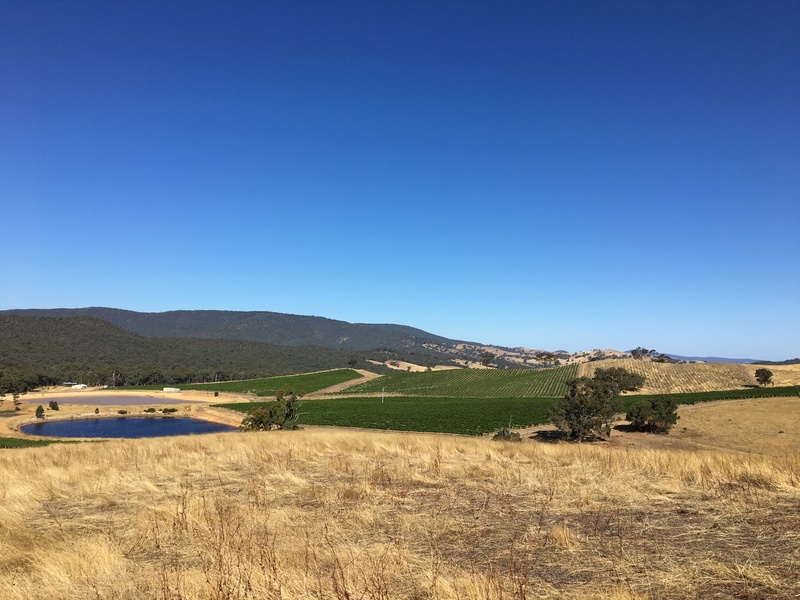 Michel first purchased and planted vineyards in Australia in 1997. His unique philosophy is reflected in the carefully selected Pyrenees properties making up Tournon and Terlato & Chapoutier Estates. 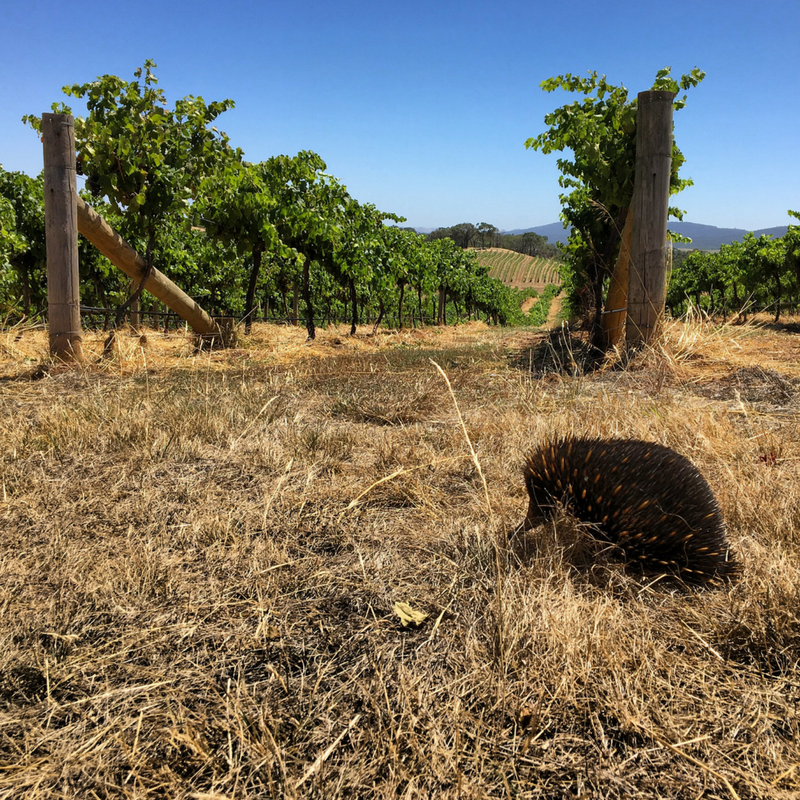 He recognized that the cooler weather patterns and remarkable diversity of soils and exposures in this region would allow him to make distinctive elegant and well balanced wines from Rhone grape varietals of his homeland utilizing his biodynamic winegrowing philosophy.